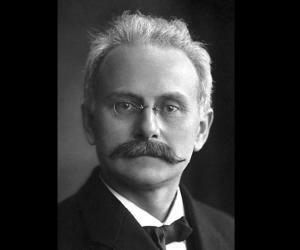 Johannes Stark was a German scientist who won the 1919 Nobel Prize in Physics for his discovery of the Stark Effect. 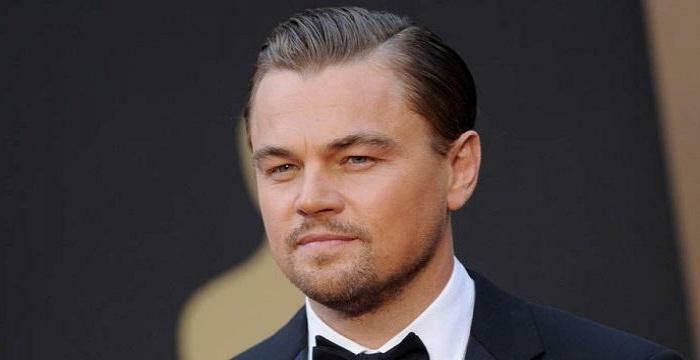 Check out this biography to know about his childhood, life, achievements, works & timeline. 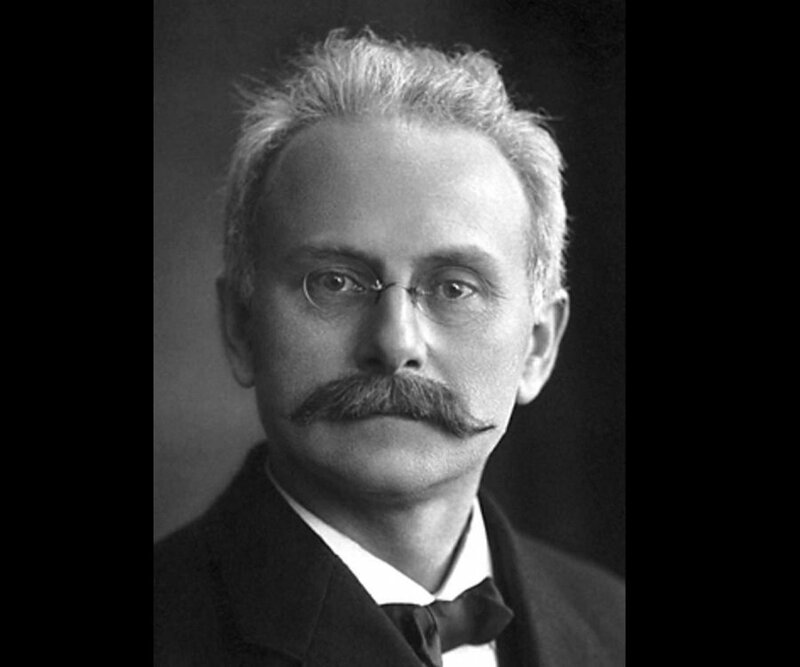 Johannes Stark was a German scientist who won the 1919 Nobel Prize in Physics for his discovery of the Stark Effect. He was also closely involved with the 'Deutsche Physik' movement, a nationalist movement in the German physics community, under the Nazi regime. He studied at the local grammar school located in Bayreuth and subsequently at Regensburg, before graduating from University of Munich. He physics, chemistry and mathematics, and crystallography at the university. Following his graduation he worked in different roles at the Physics Institute at the University of Munich. 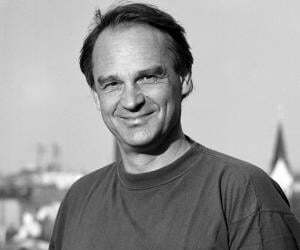 Thereafter, he worked for plenty of universities in Germany, including the University of Gottingen, the RWTH Aachen University and the University of Greifswald among others. 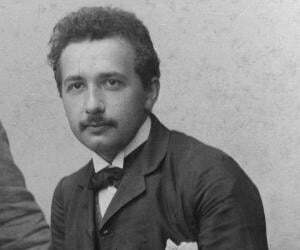 He also served as the editor of one of the scientific publications in Germany and it was during his editorship that he gave exposure to an unknown Albert Einstein by publishing a paper on the Theory of Relativity. However, under the Nazi regime in Germany, he became closely involved with the ultra nationalistic ‘German Physics’ movement that advocated the hegemony of German scientists. He had also criticised Einstein by calling him a propagator of ‘Jewish Science’. Johannes Stark was born in Schickenhof, Kingdom of Bavaria on 15 April 1874. 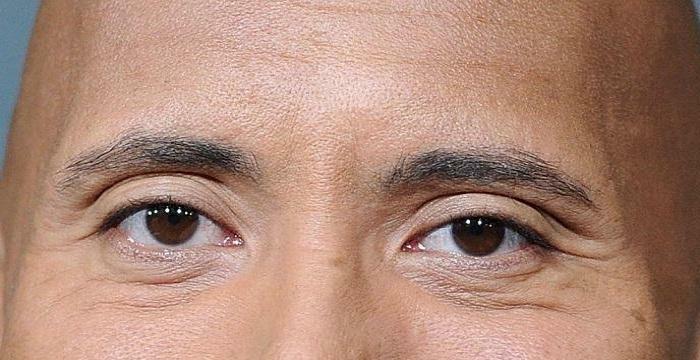 His father was a land owner. He received his early education from Bayreuth Gymnasium (secondary school) and after the stint at Bayreuth he went on to study at Regensburg. In 1894, he enrolled at the University of Munich and graduated in 1897. 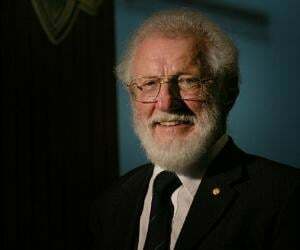 He studied physics and mathematics along with chemistry at the university and submitted a doctoral dissertation on Newton's electrochronic rings in a certain type of dim media.. Following his graduation from the University of Munich, he worked at the Physics Institute at the University of Munich, in different capacities. In 1900, he became unsalaried university lecturer of physics at the University of Göttingen. Johannes Stark was appointed ‘extraordinary professor’ by the Technische Hochschule in Hannover in 1906 and after spending three years at that institution, he was appointed as a professor at the RWTH Aachen University. He taught at the latter institute for eight years. In 1907, Stark asked the then little known Albert Einstein to write a piece on his principle of relativity for the scientific journal Jahbruch der Radioktivitat und Elektronik. He was the editor of the journal and was impressed with the theory in general. In 1913, he discovered his most important discovery as a physicist, which was named ‘Stark Effect’. It refers to the shifting and splitting of spectral lines of atoms and molecules due to presence of an external electric field. In 1917, the University of Greifswald appointed him as a professor and two years later he was awarded the Nobel Prize in Physics for his findings that later came to be known as the ‘Stark Effect’. In 1920, he was employed by the University of Wurzberg in the capacity of a professor in the physics institute in the university and he stayed at the university for two years. After having won the Nobel Prize, he had used the prize money to set up a private laboratory of his own and he continued his experiments. In 1933, he was elected by the members of the prestigious Physico-Technical Institute as their president. He performed his role as the president of the institute for six year and he retired thereafter. During that same period, he also served as the President of the German Research Association. 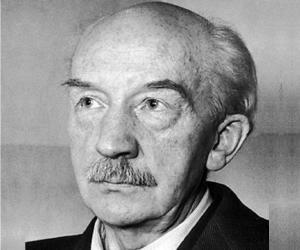 Following the emergence of the Nazi Party in Germany, Stark became an advocate of Nazi themed German nationalism and waged a personal battle against Albert Einstein and Werner Heisenberg. He called them the propagators of ‘Jewish Science’ and started his own scientific movement known as ‘German physics’. He also threatened fellow scientists to follow his lead. After the end of the Second World War, he was sentenced to prison for four years after being branded a ‘Major Offender’. The sentence, however, was suspended. His scientific works cover three large fields: the electric currents in gases, spectroscopic analysis, and chemical valency. He produced more than 300 papers on different scientific findings but his most important work was that of demonstrating ‘Stark Effect’. A finding for which he won the Nobel Prize. He was awarded the Matteucci Medal by the Rome Academy in 1915. In 1919, he won the Nobel Prize in Physics "for his discovery of the Doppler effect in canal rays and the splitting of spectral lines in electric fields". The amount of splitting or shifting is called the Stark splitting or Stark shift. Johannes Stark Luise Uepler and the couple had five children. He died on 21 June 1957, at the age of 83, in Traunstein, Germany.